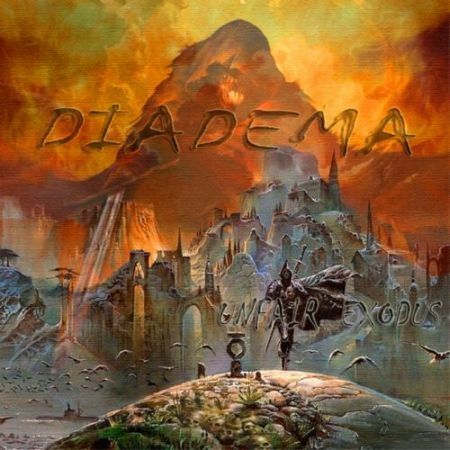 Diadema is one of the only heavy metal bands of the Albanian nation. They hail from Prishtina, Kosovo. They were formed in 2001 and are currently signed with Maestro Productions label. 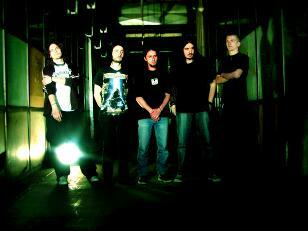 Though fans declare they are in competition with the band Troja which is considered the best Albanian metal band at the time being.